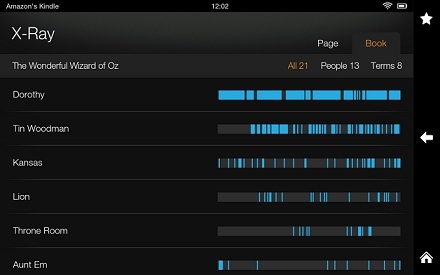 The Kindle app for iOS has just gained one of the best features of the hardware Kindle devices in X-Ray, the subtext service that gives you contextual info on the book you’re reading with a single tap. But it’s reserving the feature for textbooks only in this release, which is kind of a bummer. The X-Ray feature is one of the coolest selling points of the Kindle devices including e-ink and HD models. The ability to get a breakdown of characters on a page and where they appear in a book is super neat. 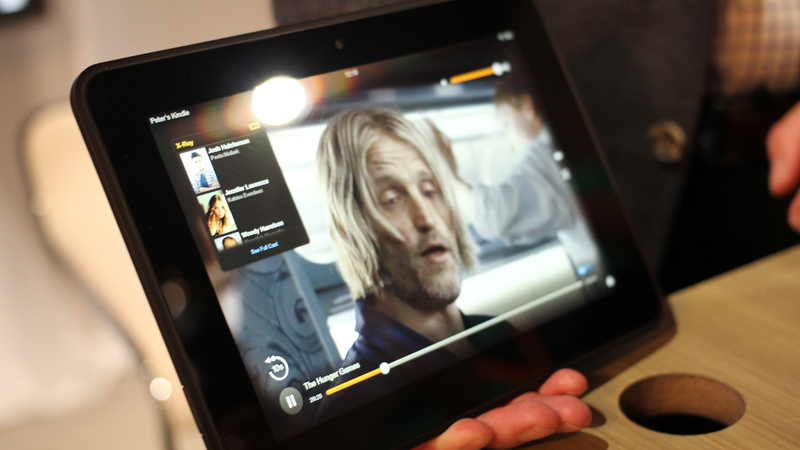 And the recent Kindle Fire HD update brought that feature to movies as well. In the 3.4 update, Amazon has brought that feature over to iOS devices, but limits it to textbooks only. The X-Ray for Textbooks feature gives you “instant access to all the most important terms and concepts in a book, with glossary definitions, links to relevant textbook pages, and related content from Wikipedia and YouTube.” Amazon says that it is available on many of the “most popular print replica textbooks”. The new update also brings a new font: Caecilia and the ability for publishers to suggest a font and the user to pick ‘Publisher Font’ to get it in the preferred style. This update adds support for Japanese including Vertical Text and Manga as well. Here’s hoping that X-Ray extends to all Amazon shipped books on iOS at some point. It seems that it might weaken Amazon’s hardware position to do so, but since they’re primarily interested in getting conduits for their digital product out there to as many people as possible, it does make some sense to ensure that each of those conduits provides a strong experience. And X-Ray for Textbooks competes directly with Apple’s textbook focused iBooks Author efforts.